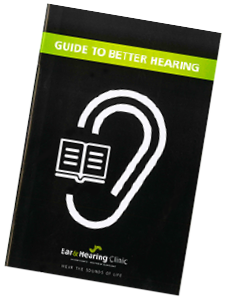 The process of hearing begins with sound waves entering our ears and traveling through the ear canal. Anything that gets in the way of those soundwaves causes what is known as conductive hearing loss—a reduction in our ability to conduct sound. 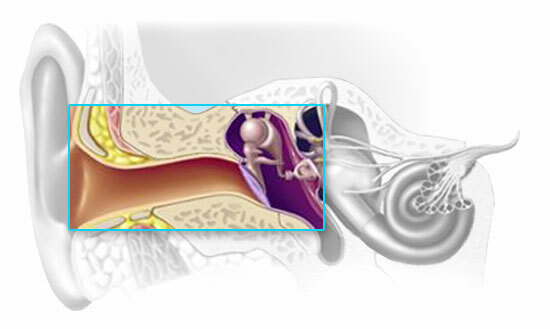 Conductive hearing loss can have several causes, including a blockage in the ear canal from excessive earwax or a foreign object, damage to the eardrum, damage to the tiny ossicle bones of the middle ear or (and this is more common) a build-up of fluid in the middle ear due to an ear infection or allergy. Treatments for conductive hearing loss can range from antibiotics that fight infection, to surgical repair of the eardrum or ossicle bones, to the drainage of fluid, removal of excess earwax, the removal of a benign tumor and even the surgical restructuring of a malformed ear canal. If you or a loved one are experiencing muffled hearing and suspect conductive hearing loss, please see your doctor or give us a call right away. Only a thorough, professional ear exam can accurately determine what is causing the problem.